What is the difference between root canal surgery and root canal therapy? When is root canal surgery recommended? Whenever possible, an endodontist will try to perform typical root canal therapy. However, we recommend root canal surgery when root canal therapy is not possible. The main reason root canal therapy is often not possible is because the infection is located in the furthest tip of the tooth’s root. This leads to inflammation of the tissues or damage of the surrounding bone. Root canal surgery will be necessary to treat the infection at the tip of the root, as opposed to entering through the crown of the tooth with root canal therapy. If you have a tooth infection, your specialist at Los Angeles Center for Endodontics will talk you through the options and course of treatment to get you back to full health and comfort. How is the root canal surgery performed? If root canal surgery is the recommended option, your endodontist will walk you through the procedure so you can be confident and comfortable with the treatment before you start. On the day of your appointment, we administer proper anesthesia to the tooth and surrounding tissues so that you feel comfortable while the doctor performs the minor surgery on the gingiva. A very small incision is made at the base of the tooth, and the infected tissue is removed. Entering via the gums through root canal surgery allows the endodontist to remove the infected tip of the tooth’s root. This root canal treatment may take one appointment, and they typically last about 60 minutes along with an additional follow-up visit. How painful is root canal surgery? Root canal surgery and root canal therapy have a reputation of being painful. However, the patients of Los Angeles Center For Endodontics often report very little pain. The doctor uses anesthesia to numb the area prior to the microsurgery and gives proper medication to reduce any pain post-procedure. If you’re concerned about your root canal treatment or surgery, talk with your specialist at Los Angeles Center for Endodontics. Keep in mind, that we are able to adjust medications and ensure that you know exactly what to expect. How long does it take to heal from root canal surgery? Most patients are able to return to their everyday activities the next day after root canal surgery. For a few days, the tissue around the treated area will feel sensitive, depending on the severity of the infection. 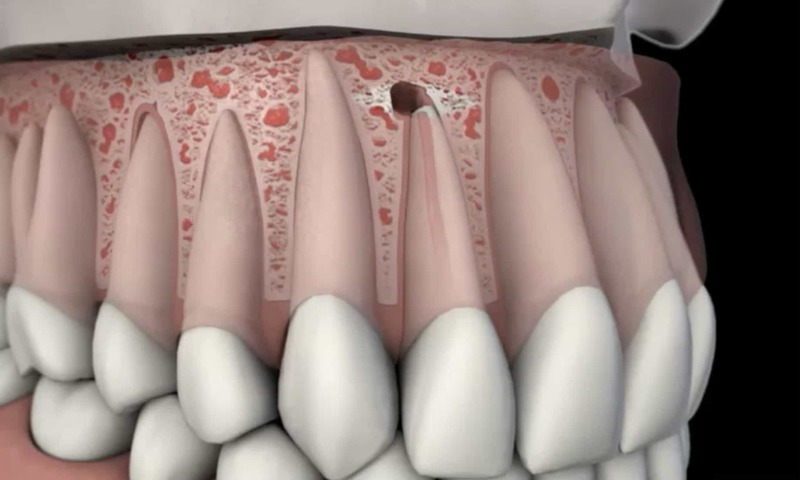 Over the next few months, your bone will gradually heal around the end of the tooth’s root. However, patients generally only experience mild pain post-treatment. Can root canal surgery be avoided?